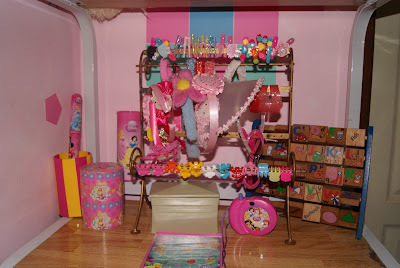 Its Thursday once again and time for my I Love Pink post. Below are some of Alexa's hair accessories. 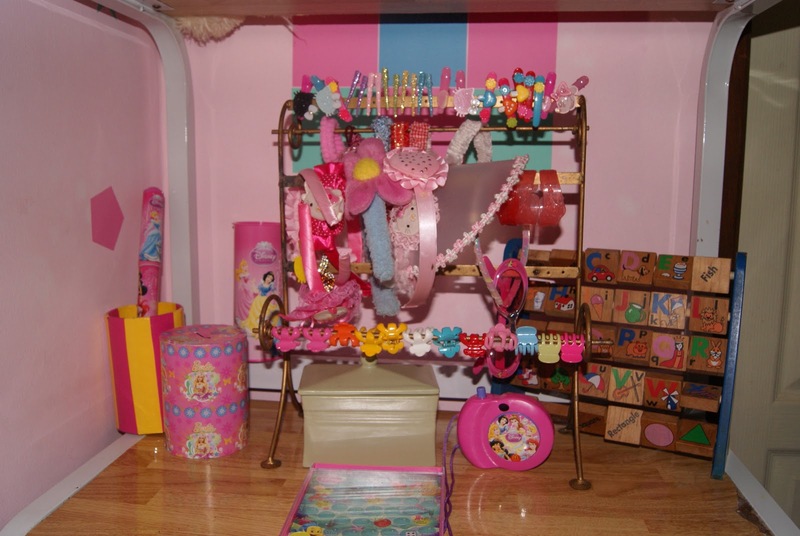 I purposely display the hairbands and hair clips for easier access. Having a girl is a lot different than boys, not really better but just fun to decorate her hair. She is getting bigger every day and getting naughtier as well. She acts like a boy, obviously as her playmates are her big Kuyas. No wonder the boys calls her princess at times. When daddy travels abroad, he would always bring something for our little princess and always with hair accessories - well, thats the easiest and safest gift or pasalubong while I am more on the clothing side. me and my daughter loves pink too! 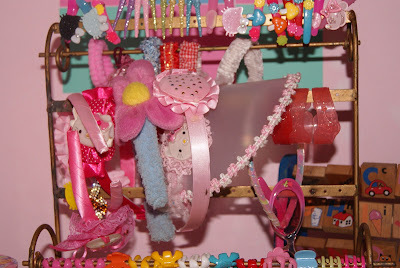 that's a lot of pink hair accessories sis.. lucky mini you! haha.